I've never worried about vampires much. But then again, I also make things like Doc's Mother's Spicy Garlic Meatballs. If you have an issue with vampires, you might just want to become a vampire hunter and go a-staking. 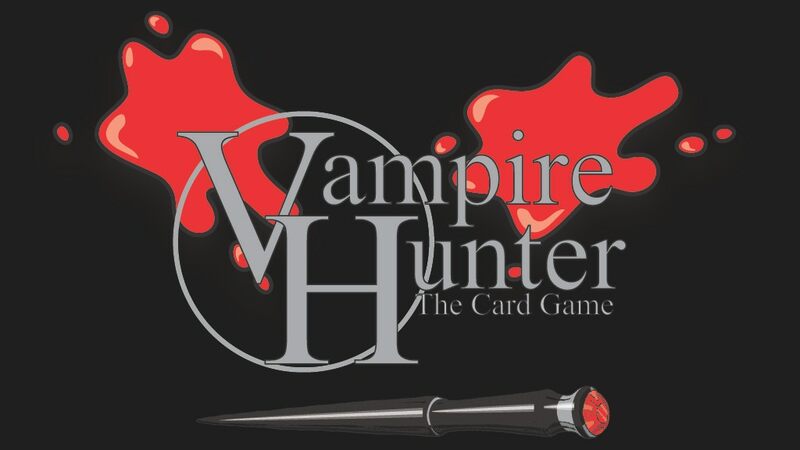 That's what you'll be doing in Vampire Hunter The Card Game, the first game to come from Krippendorf Games LLC. It's up on Kickstarter now.